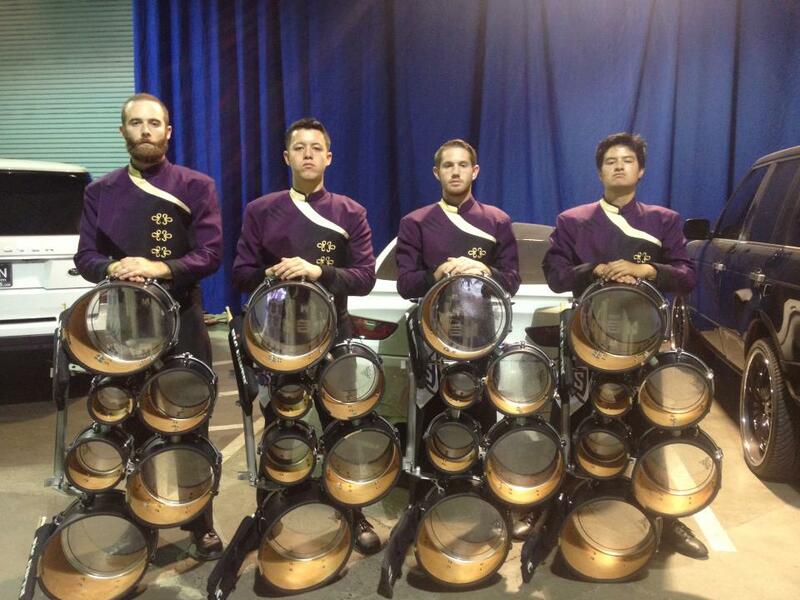 The Sacramento Kings Corps | AYAH! 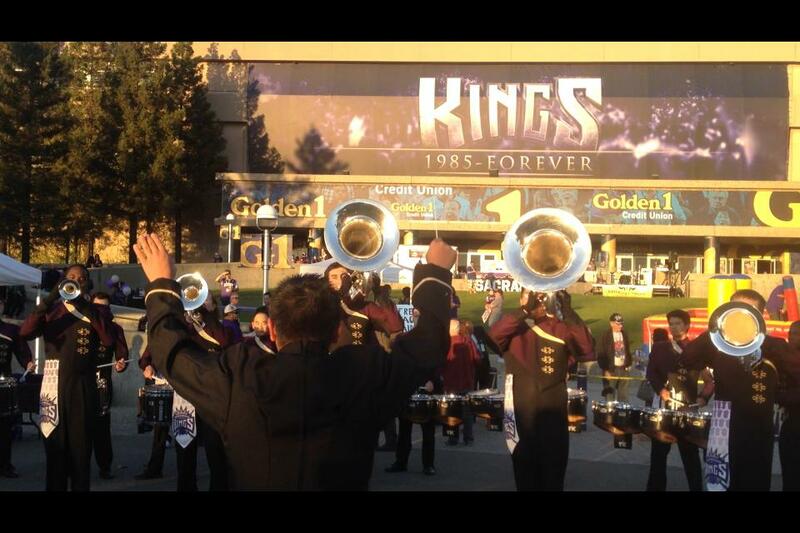 The Sacramento Mandarins Drum and Bugle Corps made a giant debut at the Sacrament Kings home opener Oct. 30. Kings fans really got a chance to see what this was group was made of. They rocked a sell-out crowd at the Sleep Train Arena, full of thousands of screaming fans, welcoming a new era for the Kings. 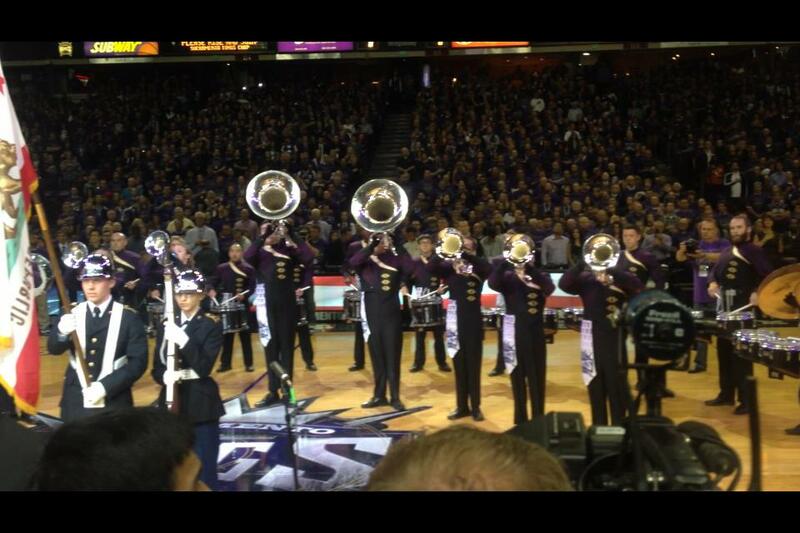 And the Sacramento Kings Corps — the new team soundtrack. 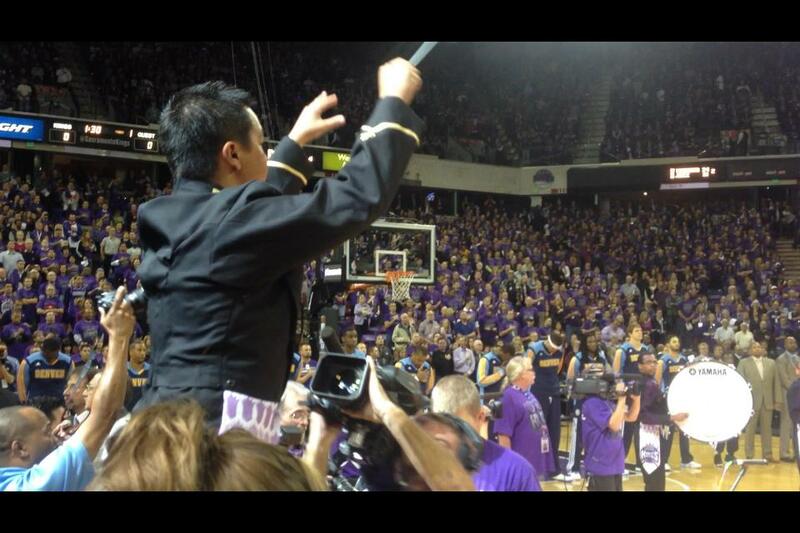 And here’s a background story on the team that aired on KCRA’s Common Ground show. The SKC will perform 12 home games in all. the next one is scheduled for Saturday, November 9 at Sleep Train Arena.